EastEnders' actor Adam Woodyatt was on the edge of his seat last night waiting to see if any of the Coronation Street actors would fluff their lines. The actor, who plays Ian Beale, said he was "hoping someone would ask how I was". In the EastEnders live show, actress Jo Joyner messed up her line by accidentally saying actor Adam Woodyatt’s real name. 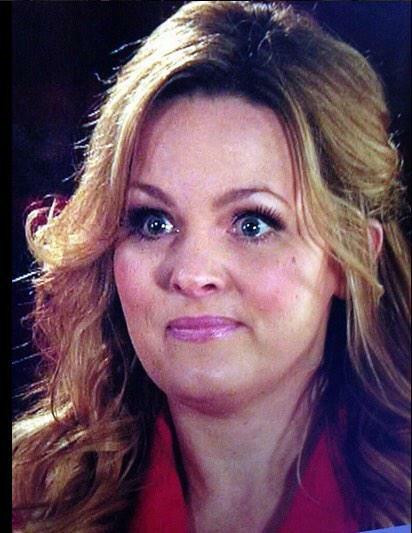 Jo Joyner wished the cast luck before joking she hoped "Adam doesn't make an appearance". Viewers tuned in last night - some of them just to see if there would be any errors. The Corrie live show went off without a hitch, with no errors being made. A marriage proposal broadcast to millions of viewers during Wednesday night's live Coronation Street episode was fake, it has been claimed. The stars of Coronation Street have expressed their delight at taking part in Wednesday night's live show.